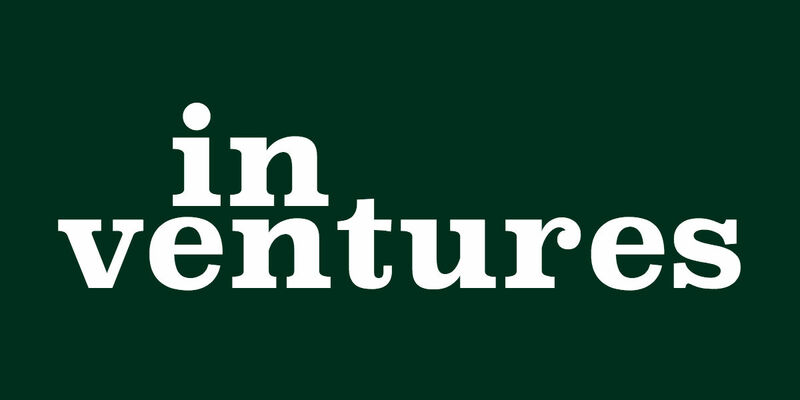 The Lower Austria-based foundercentre accent managed to close a contract with CERN that allows its startups to access the know-how of the worlds biggest research centre. In order to establish a common ground and to simplify knowledge transfer between science, startups and industry, accent launched a new Business Incubation Centre (BIC). The support of CERN will be important for different industries such as big data, data analysis, cryo engineering as well as magnet or material research and has already come to fruition. In autumn 2014 the first BIC project started with Neuschnee. 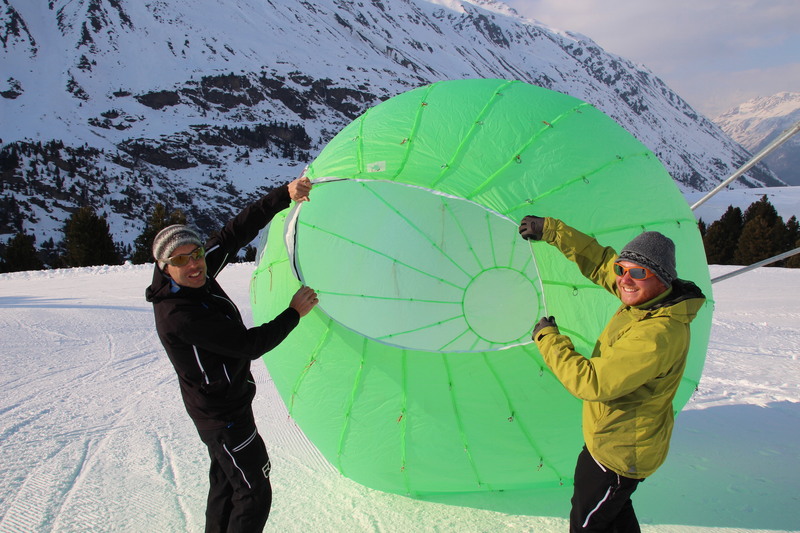 The accent startup that produces artificial snow was able to present its findings to CERN and could already use the technology of the Geneva-based research centre for its project. In the future, not only startups from Lower Austria will be able to benefit from the CERN cooperation but also companies in the AplusB programme throughout Austria will get access to their resources. “The chance to draw on CERN technology bears a great potential for our startups. 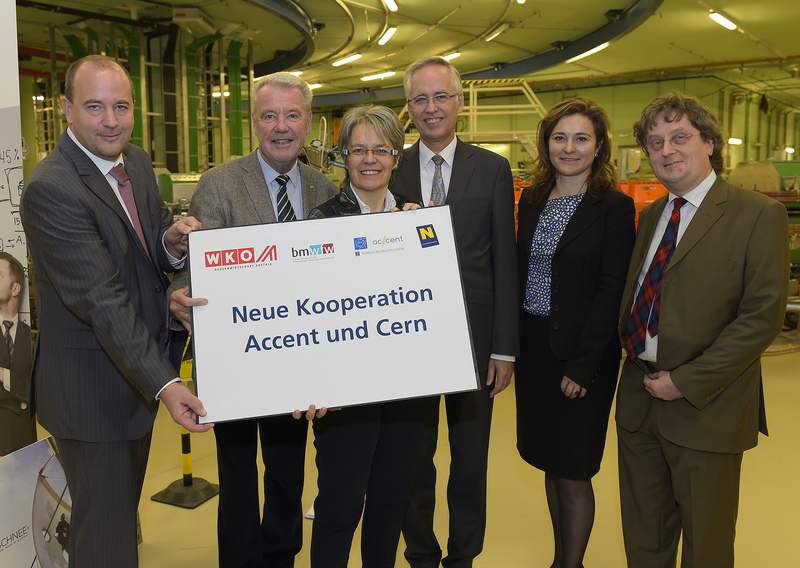 This could only be accomplished due to the excellent collaboration between CERN, the branch of the Austrian Federal Economic Chamber in Bern and the science department of Lower Austria,” affirmed accent CEO Michael Moll. Also the Wiener Neustadt based cancer research centre MedAustron is convinced by the benefits of the cooperation. “Without the successful cooperation with CERN it would not have been possible to realise MedAustron in this way,” said board member Klaus Schneeberger. When building up the particle accelerator the young researchers from Lower Austria were able to work together with CERN and benefit of the knowledgeexchange.